Ready to experience true luxury at Desert Mountain? Hailed as one of the finest residential golf clubs in the world, Desert Mountain showcases some of the most spectacular amenities and homes a private community can offer. 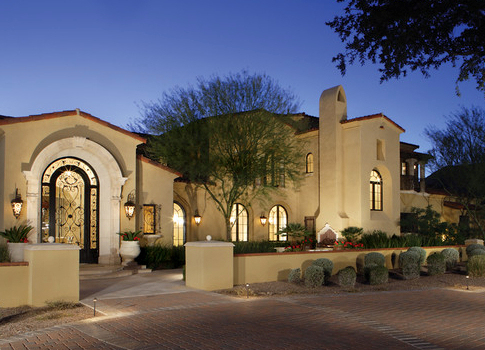 You will not find a more impressive selection of custom homes and home sites in all of Scottsdale. Boasting masterful architecture, exceptional floor plans and the highest end features and comforts, Desert Mountain golf homes and luxury estates are specifically designed for the resort lifestyle that so many buyers today seek. Find your dream home in this remarkable Scottsdale community. Check out the stunning selection of Desert Mountain homes priced between $1,500,000 and $2,000,000 by using the simple search tool below. 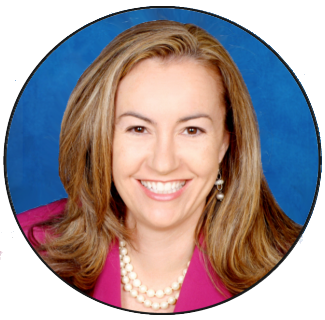 To arrange a tour of luxury homes for sale, please call Scottsdale Realtor Carmen Brodeur at (602) 791-0536 or email Carmen@TopScottsdaleHomes.com. At Desert Mountain Golf Club, you can experience upscale living at its finest. Situated at a high elevation above the Valley floor, this premier golf community offers lower temperatures and pristine views of the city below. Residents and club members have access to outstanding golf and a myriad of high-end amenities. 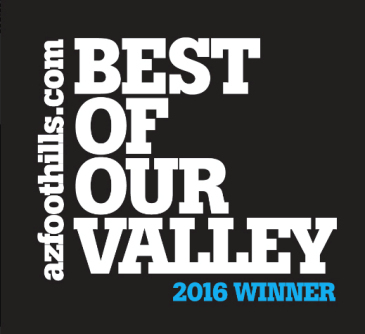 Whether you favor tennis, hiking, fitness, dining or swimming, there is something for you at Desert Mountain. The club has six beautiful clubhouse facilities, each one featuring a unique architectural style and the comforts of a home away from home. From its unparalleled luxuries to its world-class real estate, Desert Mountain is everything an award-winning Scottsdale golf club should be and more. 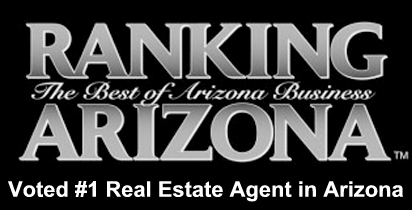 Are you ready to find a beautiful custom home in the high Sonoran Desert? No other Scottsdale community can boast such an impressive selection of custom-designed luxury homes and custom home sites as Desert Mountain. Find a home starting at under a million, or reach for the top with a magnificent multimillion dollar property. Desert Mountain real estate offers unbeatable views of the golf course, backed by the rugged mountainous terrain of high North Scottsdale. Enjoy both the serenity of a highly exclusive enclave and the camaraderie of an intimate club setting at Desert Mountain. Your dream awaits. Ready to find your perfect home? We can help you in your search. Call (602) 791-0536 or email Carmen@TopScottsdaleHomes.com with any questions or to schedule a time to view Desert Mountain homes for sale.